← Decisions in Europe affect our daily lives. 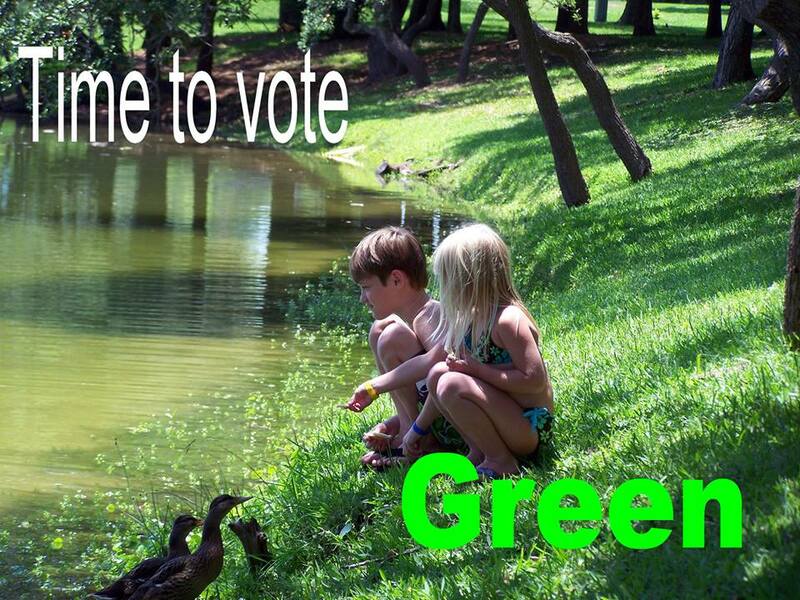 This entry was posted in Elections and tagged Environment, European elections, Green Party. Bookmark the permalink.